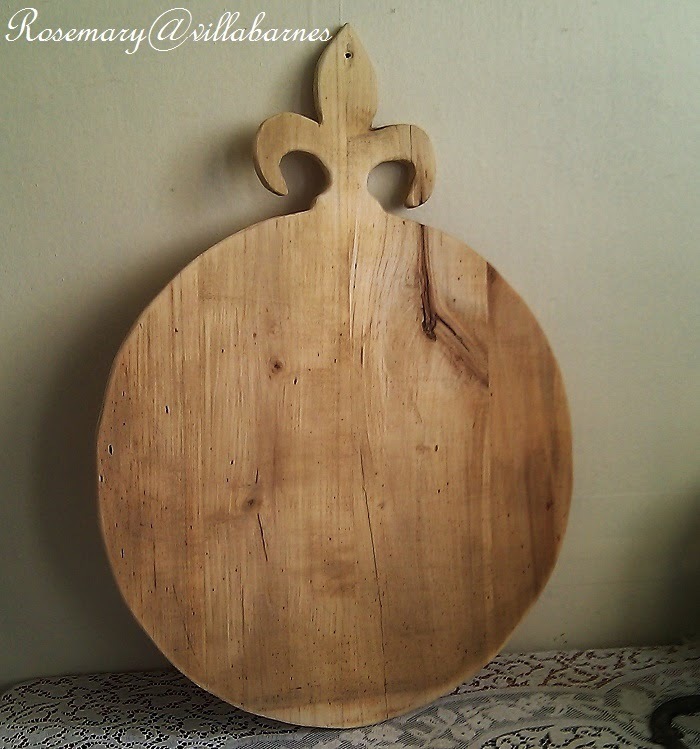 Well, you saw the fleur-de-lis bread board I made in my last post. Here's a round version. 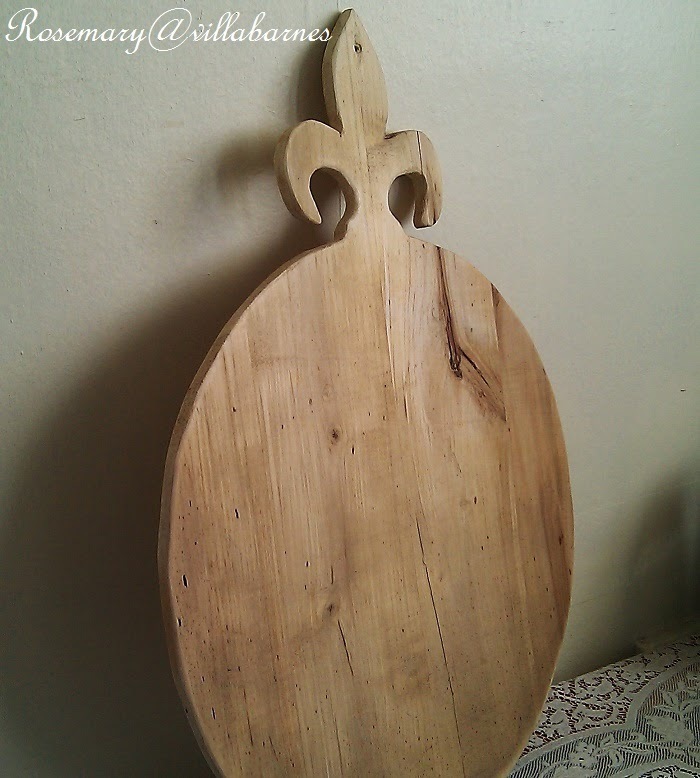 It starts with a vision, a sketch on wood, and, a steady hand. as you can see, I'm having lots of fun making them. Love them and I know they'll be a huge hit! 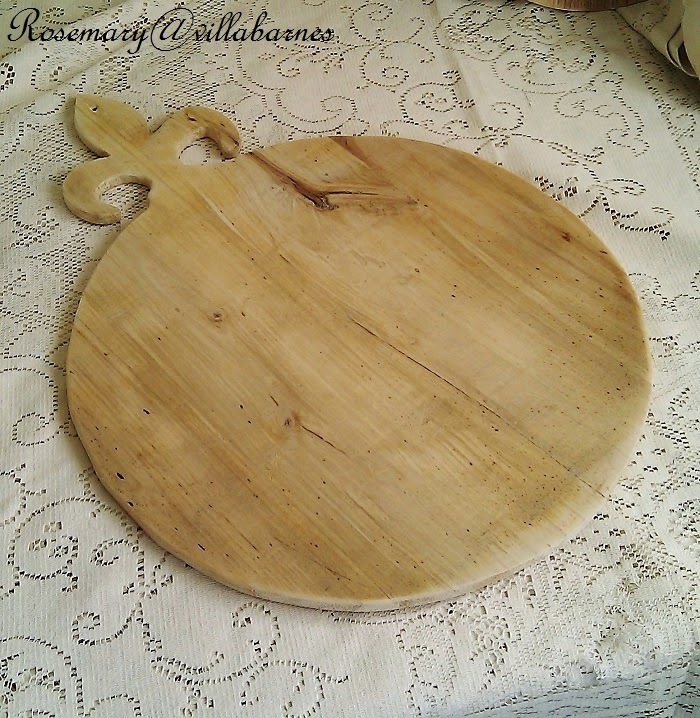 Rosemary, now, you know how much I love these! Beautiful work! 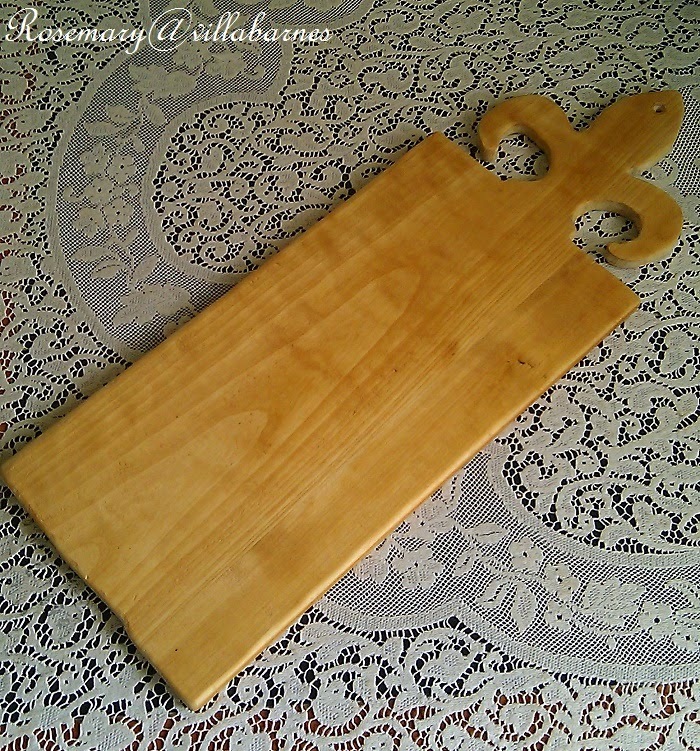 Rosemary, Can your cutting boards get any cooler?! Those are really nice! Love the round one!